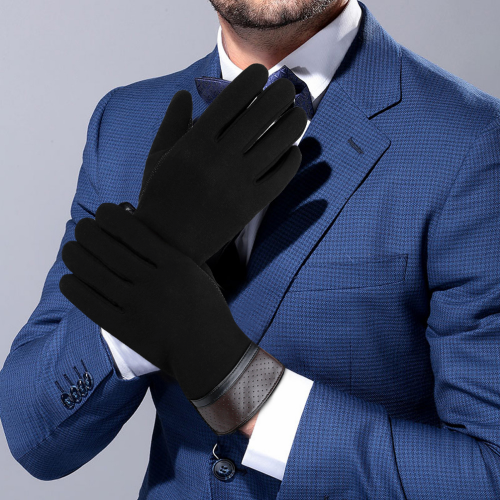 Excellent Material- Delicately crafted with superior cotton and micro velvet, extremely soft and comfortable to wear. 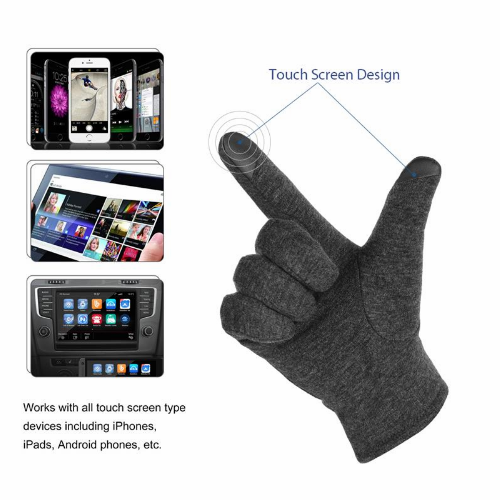 Touch Screen Gloves- The gloves fit your hands perfectly, providing comfort, warmth, and ease of use with your phone or iPad. 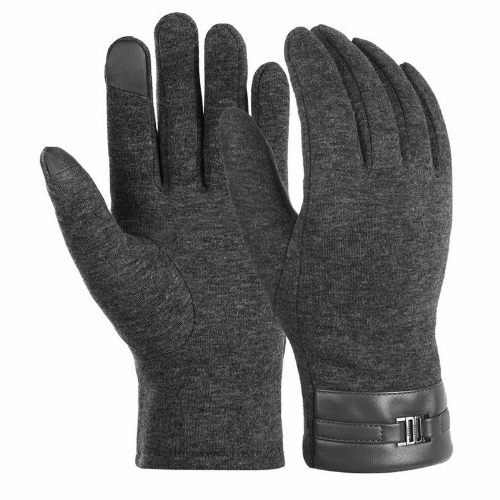 Brushed Lining- Perfect for keeping your hands warm in the chilly winter. 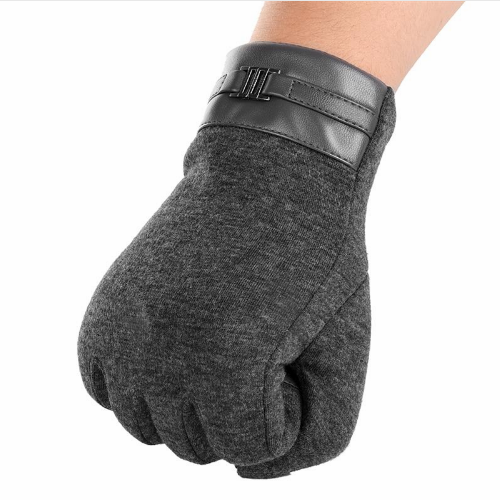 The Best Gift- You can present this nice touchscreen gloves to your family members or good friends, sharing the warmth with them.